Maison book girl release their new single elude on June 20th. 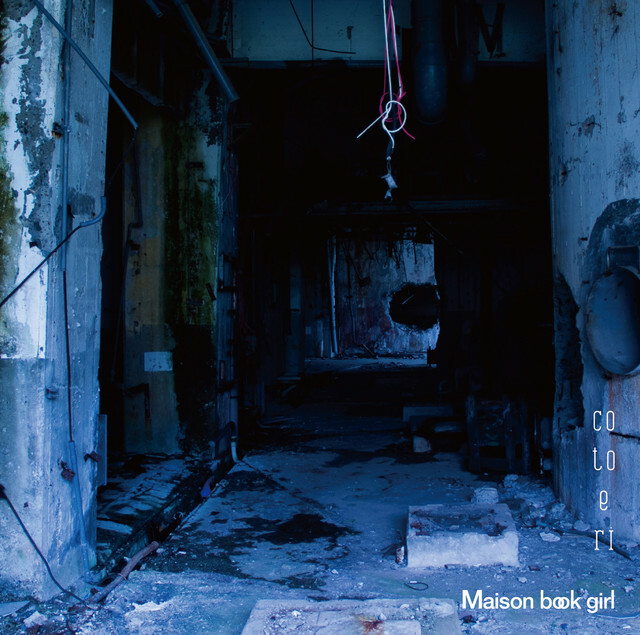 This is the 4th single by the idol group Maison book girl. Check out the MV for Raincoat to Kubi no Nai Tori below : the girls are having fun with umbrellas and dancing in the dark with shiny outfits. Maison Book Girl will release their new album Image on April 5. This is their 2nd album but also their 1st one to be released on a major label. The girls unveiled the MV for the new song faithlessness. Maison book girl will release their new single river (cloudy irony) on November 30. This single marks the major label debut of the idol group. It includes the song cloudy irony whose MV was unveiled. Maison Book Girl‘s 1st album Bath Room will be released on September 23. This will be the first CD of the idol group to go on sale nationwide. The album contains 9 tracks including songs from Maison Book Girl’s previous singles White and Black and 3 new ones (snow irony, Saigo no Youna Kanojo no Kyoku, Remove).